The national squad of judicial police (BNPJ) arrested, Tuesday night and Wednesday Morning, on the basis of accurate information provided by the services of the directorate general of territory surveillance, four individuals, including a woman, for their alleged implication in an international drug trafficking network, said the national police (DGSN). 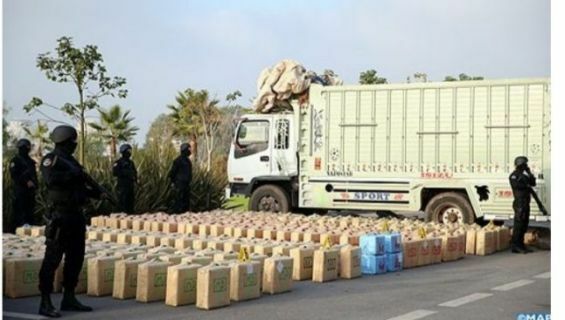 The operation took place near the city of El Jadida where a truck driver was caught red handed for attempting to smuggle 400 bags of cannabis resin weighting 10 tons, said the police in a statement, adding that investigations and the search led to the arrest of three people, including the truck owner, and the seizure of 10,000 euros, probably generated by international drug trafficking operations. The technical expertise conducted by the police showed that the method of packaging and lamination revealed that the illegal substance was taking a sea route, it said, noting that the existence of four brand names on the seized cargo proves the involvement of several traffickers in this criminal act. 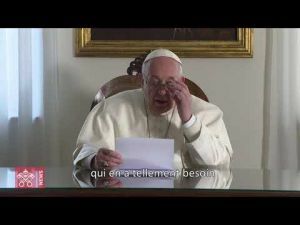 The suspects were remanded in police custody to complete the probe led under the supervision of the competent public prosecutor, while investigations are still ongoing to nab all people implicated in the criminal network and determine possible links with other networks inside Morocco or abroad, it concluded.